The 1st Royal Ulster Premier Beef & Lamb Championships took place on Tuesday 27th November at Eikon Exhibition Centre, Balmoral Park. 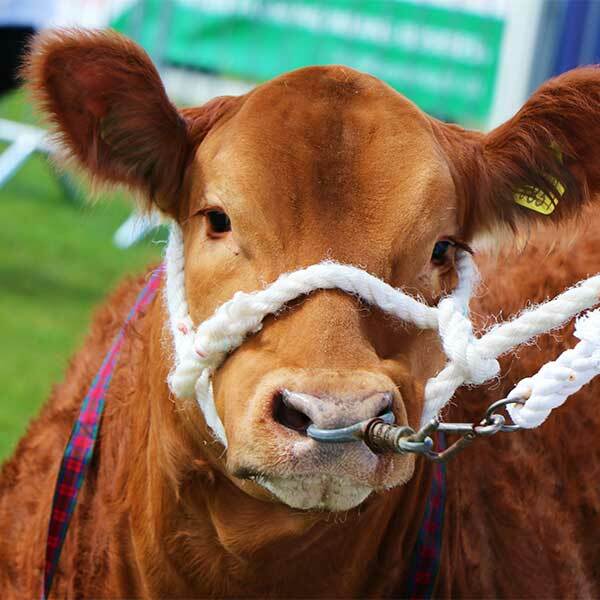 Following on from the successful Allams Fatstock Show and Sale, which was held at the RUAS showgrounds at Balmoral, Belfast for the last 25 years, the Society is delighted to continue the legacy left by Allams by hosting the first Royal Ulster Premier Beef & Lamb Championships. 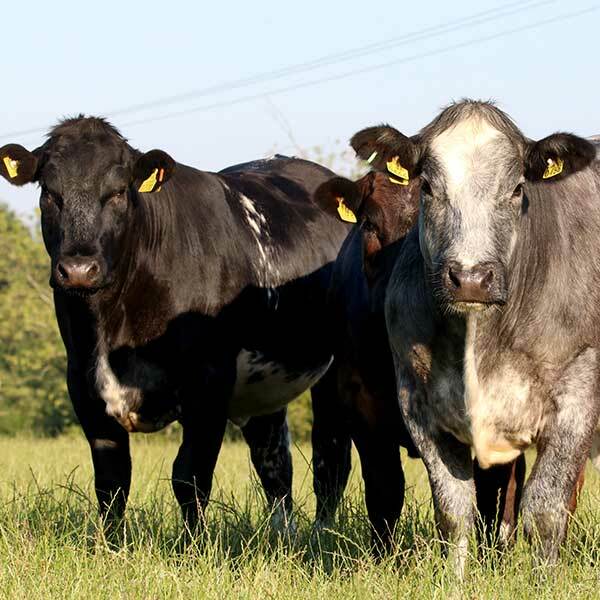 Held at the Eikon Exhibition Centre on Tuesday 27th November 2018, the event will include a wide selection of beef championship showing classes, calf classes, calf young handlers, lamb showing classes, championships and lamb young handlers as well as the ever popular sale in the evening. 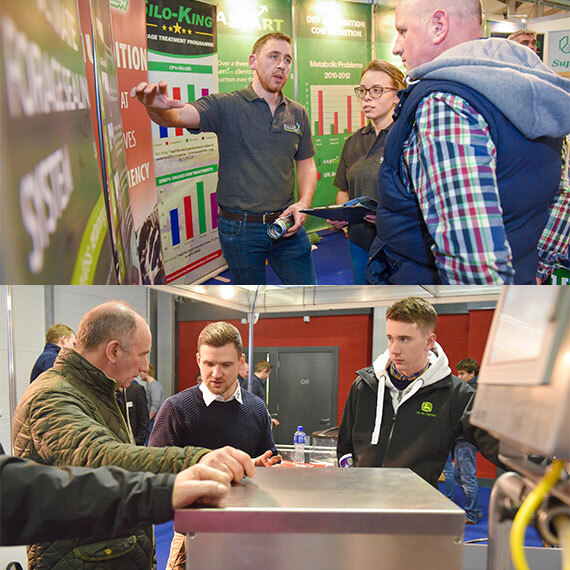 Apply for a trade stand at The Royal Ulster Premier Beef & Lamb Championships by checking out our Trade Exhibitors section. The event features showing classes for calves, young handlers, beef cattle and lambs, followed by an auction in the evening. All competition stock from the day will be offered for sale by auction on the evening of the event. Entries for The Royal Ulster Premier Beef & Lamb Championships are now OPEN. 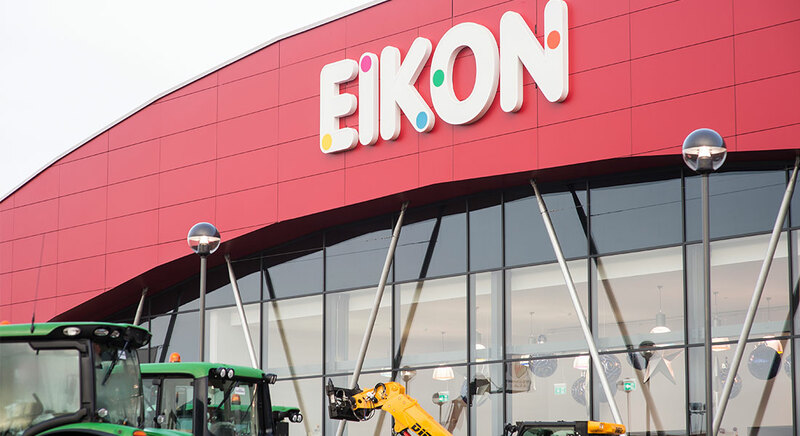 The Royal Ulster Premier Beef & Lamb Championships is located at our venue, the Eikon Exhibition Centre, Northern Ireland’s largest and one of the U.K’s best event venues.